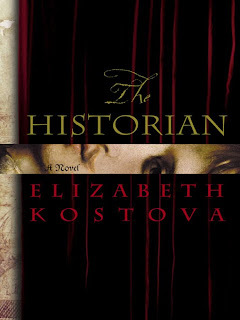 The Sweet Bookshelf: The Historian Winners! Congrats!! I've emailed you already, so send me your mailing address ASAP so I can get it out to you!! Check back tomorrow and this week for MORE giveaways!